​On September 8, 2016, at approximately 4:14 P.M. EDT, a British Airways flight endured emergency landing at Logan Airport in Boston, Massachusetts, after an unidentified belligerent male became unruly on the aircraft. Passengers of the British Airways flight were confused about the emergency landing they endured in Boston, Massachusetts, since they boarded the flight originally in London, and was expected to land in Orlando, Florida. 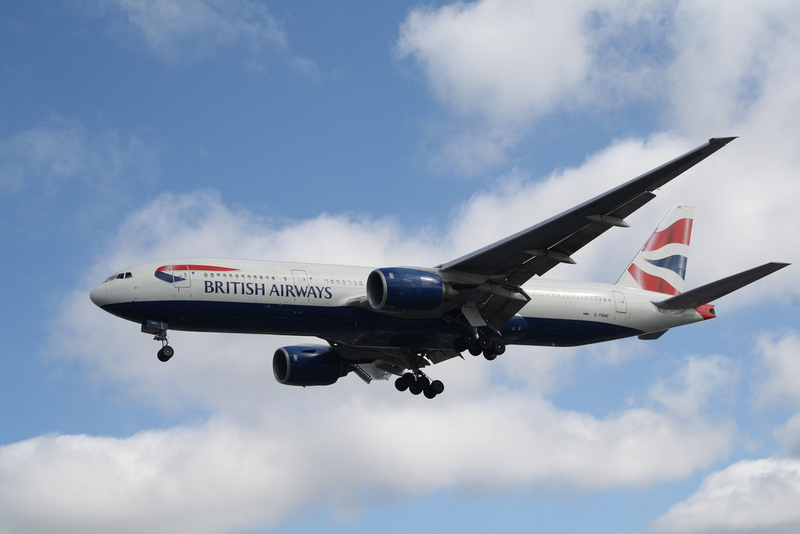 The Massachusetts State Police stated to ‘WCVB’ that, “The unidentified male was apprehended shortly after the British Airways flight endured a safe emergency landing at Logan Airport in Boston, Massachusetts. As of 6:30 P.M. EDT, the unidentified male was being detained by United States Customs Agents, awaiting deportation.